Fifteen years after the spectacular worldwide success of the first album by the Tribalistas, Marisa Monte, Arnaldo Antunes and Carlinhos Brown are getting together again for a new musical adventure. The new album will arrive by the end of ths month on digital platforms. 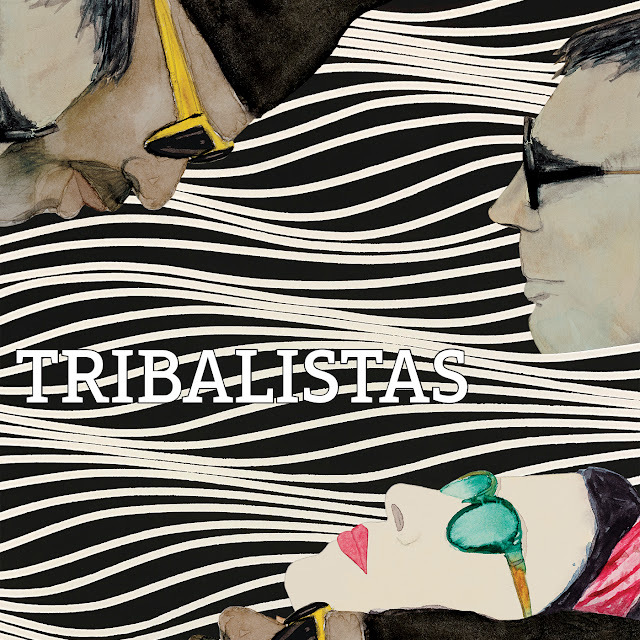 On a surprise Facebook Live this Wednesday night, August 9th, Tribalistas revealed, first hand, four of the ten tracks of their brand new album. 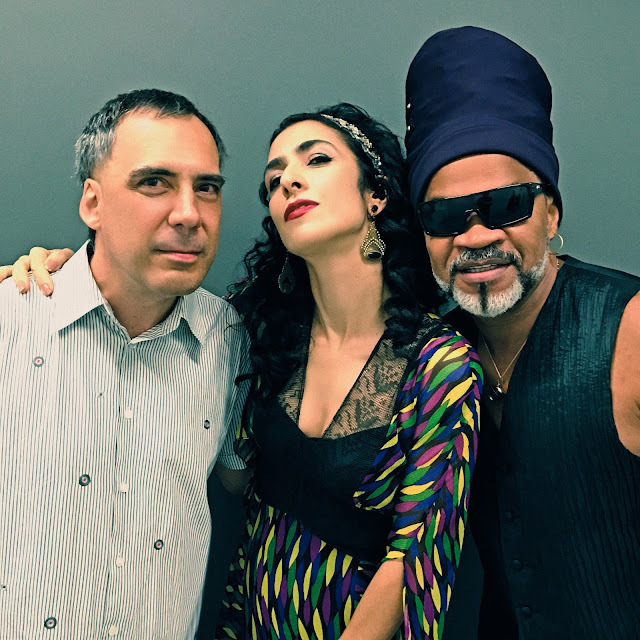 The unexpected show of the trio formed by Arnaldo Antunes, Carlinhos Brown and Marisa Monte started at 11 PM, Brazil time, and was streamed live at the artists's and Spotify's fan pages on Facebook. Thousands of followers inBrazil and in more than 50 countries joined the 60-minute performance that was broadcasted live from a studio in Rio de Janeiro. Accompanied by musicians Dadi, Cézar Mendes and Pedro Baby, Tribalistas performed their new songs Diáspora, Um Só, Fora da Memória and Aliança. The trio also answered a few questions sent live by fans and Spotify and explained why it took them 15 years to release a new project. From today on, the first four singles were made available in Spotify and all digital platforms worldwide. 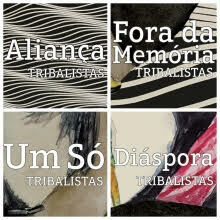 The videos of the four songs, directed by Dora Jobim, can be watched on Itunes/Apple Music and Facebook. The group, in a partnership with Spotify and Facebook, also developed specially for the release an exclusive mobile interactive tool that innovated the digital music consumption: the Hand Album. Whoever access any of their pages on the social network via smartphone will find in a single environment all content related to the songs: lyric videos, chords, production credits, backstage photos and videos excerpts in vertical format. The tool also allows the user to access Spotify to listen the songs. Released in 2002, the first CD/DVD od Tribalistas reached a more than 3 million sales mark and soon became a phenomenon in many countries around the world - notoriously in France, Italy, Spain, Portugal, Argentina, United States and Colombia. Good Will Come to You, the brilliant newest album by Montreal’s singular talent Un Blonde, sees its first international release through Flemish Eye Records in September 2017. Un Blonde is the solo project of young Montreal-based musician, producer, and composer Jean-Sebastian Audet. Audet’s musical world is a constantly mutating series of landing points and crossovers, forging unique connections between contemporary RnB, cubist avant-funk, low-key soul, lo-fi indie pop, and confessional songwriting. This heady mixture is combined with subtle, intuitive genius in Good Will Come To You, an album initially self-released on a highly limited (and quick to sell-out) cassette run. A modest self-release that landed a spot on the 2016 Long List for Canada’s prestigious Polaris Music Prize, further cementing Audet’s growing reputation as one of the most compellingly original new artists to emerge from Canada in recent years. Now Un Blonde is sharing an alternate version of album track The Real Way. Like many songs on Good Will Come to You, the album version of the track teases with its brevity and restraint. At barely a minute and a half, the album track is built on a foundation of finger snaps and writhing, snaky bass. On this alternative version —meant as a reprise that never made it to the album— the lush instrumentation is wildly different, with only the vocal line tying the two together. 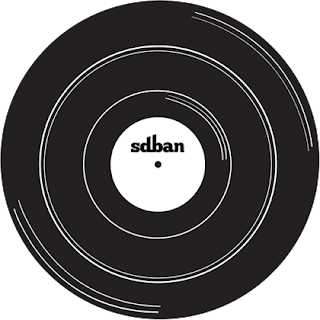 Jean-Sebastian says of the song "There are a handful of recurring lyrical and melodic notions that, in repetition, express the nuance of a particular sentiment that the original record may not have touched on. "The Real Way" that finds itself on the LP is the searching — the reprise displays what was found." As the first fruit of his newly-minted recording contract with Alberta’s Flemish Eye Records (home of Chad VanGaalen, Women, Viet Cong / Preoccupations, Braids etc. ), the remastered album will be made available once again worldwide on LP and digital formats. The music of Un Blonde is conceptualized, written, and recorded completely by Audet himself in apartments and rehearsal spaces around Montreal with a very simple and limited recording setup. This approach is a key element of his music. “I spend every day waiting for things to say, and saying them right away”, he says, and this unencumbered and unfussy recording means - instinctual, uncomplicated, familiar - permeates and personifies Good Will Come To You. Good Will Come To You comes out on September 22nd on LP and digital formats featuring newly reworked album art and a bonus download-only album of b-sides and alternate versions. 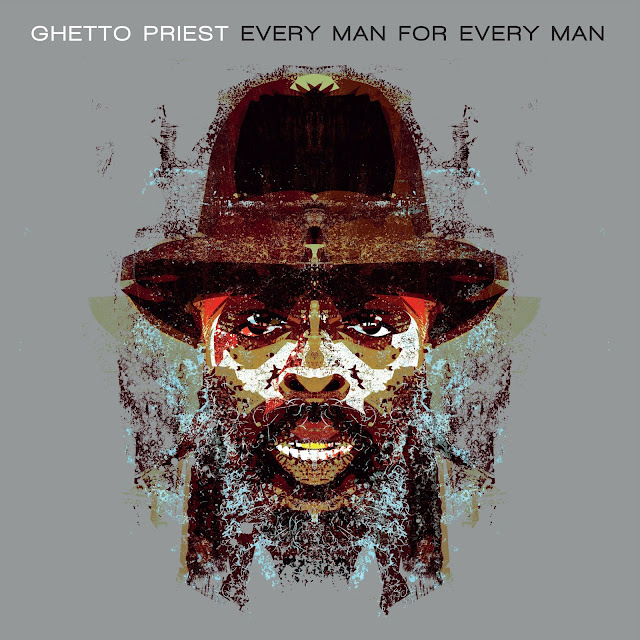 Ramrock Records are pleased to release the new album from musical visionary, Ghetto Priest. 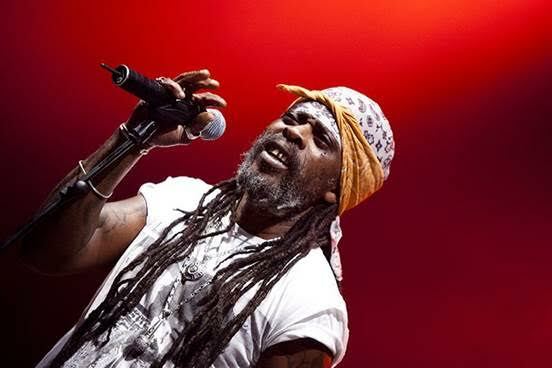 Already known to many as the frontman of Asian Dub Foundation and vocalist on their globally acclaimed single ‘Fortress Europe’, Ghetto Priest has been captivating audiences with his powerful vocals and magnetic stage presence over the past three decades. With a raw energy and spirit un-matched by many artists of his generation, he constantly pushes at the boundaries of roots music; his style strongly maintaining the essence of his Jamaican heritage. Produced by On-U Sound supremo Adrian Sherwood, ‘Every Man For Every Man’, is released 8th September. His latest sermon is a blend of righteous incitements and damning indictments that reflect the paranoia of daily life. Title track ‘Every Man For Every Man’ asks us to reach out to our fellow neighbour while he delivers a sobering message towards the environment and defending if from the evils of a money-motivated government on ‘Sacred Ground’. 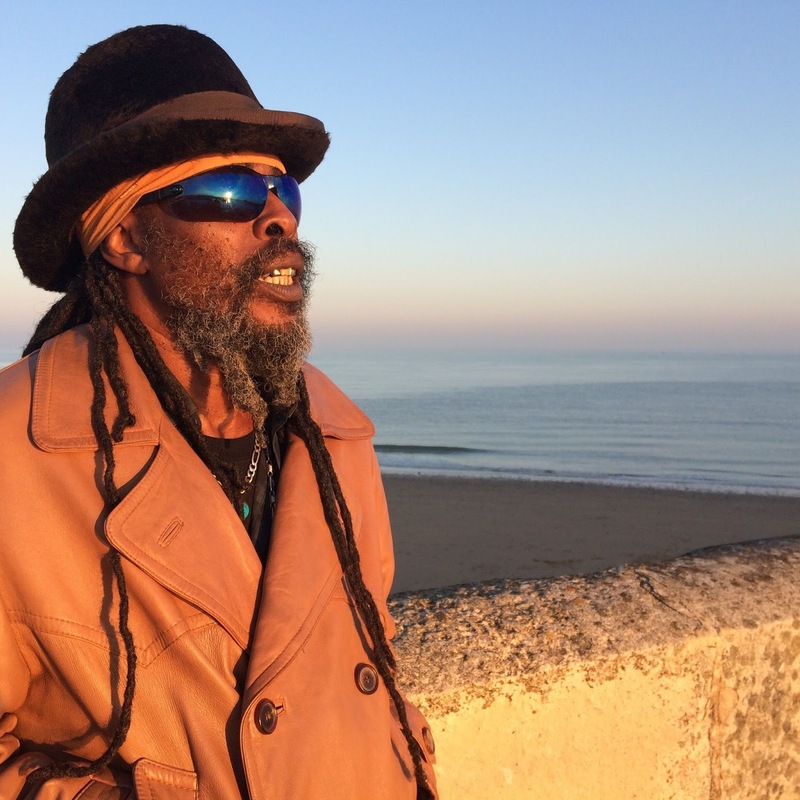 On the mystical ‘Good Lord’, Ghetto Priest seeks spiritual guidance and his raw primal energies and forces come to light in a passionate re-working of the Robert Burns poem, ‘I Murder Hate’, before the trials and triumphs of black women are voiced in the Judy Mowatt song, ‘Black Woman’. On the little-known Peter Tosh song, ‘Babylon Queendom’, he passionately announces Babylon’s fall, demanding back the riches she’s plundered. A long-time member of the On-U Sound family, Ghetto Priest was a former rudeboy and Arsenal football hooligan who was incarcerated briefly after stepping on to the wrong side of the tracks. 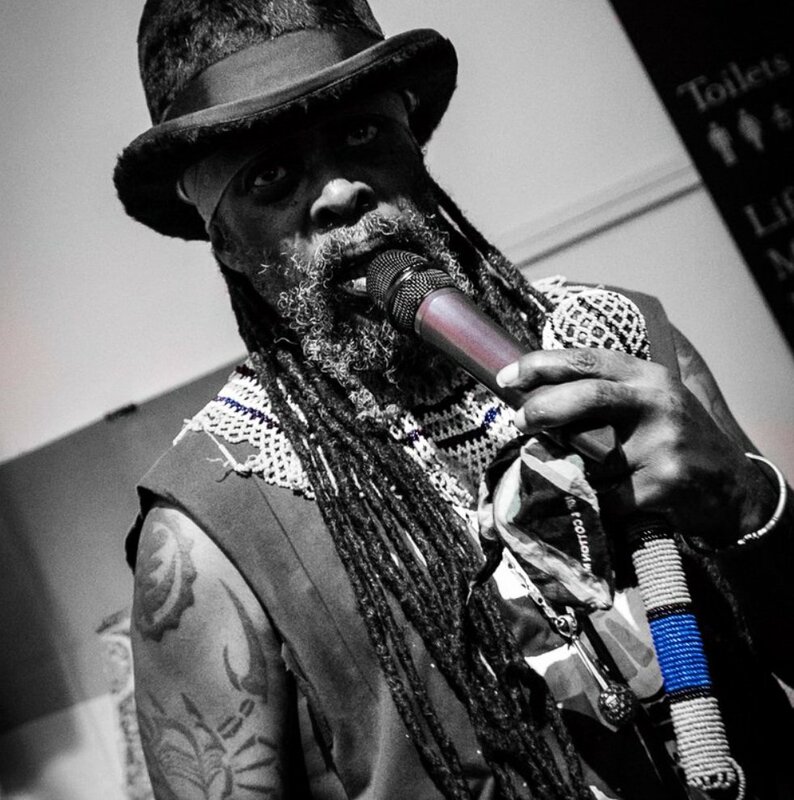 Turning to Rastafarianism, he began writing lyrics, and he honed his vocal skills and artistic persona around the sound system culture of the early 80s, before becoming part of Sherwood's African Head Charge collective and started MC-ing on the producer's live/DJ sets. As one of the more flamboyant and creative performers to emerge from the scene, he was invited by Asian Dub Foundation to take on the vocals for the opening track of their ‘Enemy of the Enemy’ album released in 2003 along with lead vocals on the follow-up album, ‘Tank’. His On-U Sound debut came a year later, the critically acclaimed album ‘Vulture Culture’, produced by Adrian Sherwood. He went on to record under his own name for a number of other labels including Reggae On Top and Conscious Sounds. More or lesser known artists to have flavoured his guest vocals include The Underwolves, Sinead O'Connor, Groove Armada, James Hardway (aka David Harrow) and Little Axe. In 2011, Ghetto Priest joined forces with Lucid Mover in a project called Screaming Soul. This resulted in the album 'Ghost Inna Shell' and in 2012, an Adrian Sherwood and Nick Coplowe (aka Mutant Hi-Fi)-remixed companion, 'Ghost Inna Dub'. In 2016, he released the single ‘Life Ain’t Easy’ based on Dennis Brown's 'Easy, Take It Easy', via Ramrock Records, and has two more projects in the Ramrock pipeline set for future release. 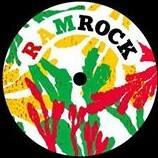 Ramrock Records were formed in 2014. To date, they have worked with DJ and producer Ashley Beedle, musical supremo Darren Morris, Greg Blackman, the mighty MC D'Oxman, Ghetto Priest, Situation & Andre Espeut, Adrian Sherwood, Duncan Mackay, Taz, Jeb Loy Nichols, LSK, On-U Sound, Loop Records, Electric Wire Hustle and DJ producer, Mr Bird. Belgian fusion band BRZZVLL (pronounced Brazzaville) are set to release their seventh studio album this autumn, entitled ‘Waiho’, released 6th October via Sdban Ultra. Founded by Vincent Brijs in Antwerp in 2006, the seven piece interfuse improvised dance music with jazz-fusion, afro funk and rare groove. It is freaky, it is trippy and it follows no rules. Belgium has quite a tradition for jazz and funk infused leftfield grooves from Marc Moulin’s ingenious Placebo to library funksters Les Chakakas / El Chicles to the much sampled JJ Band and BRZZVLL follow in a similar tradition. 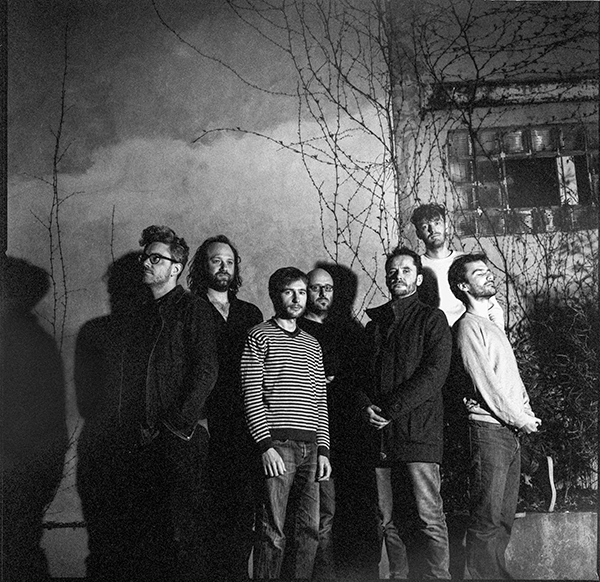 Initially re-working arrangements from jazz greats Herbie Hancock, Eddie Harris, Freddie Hubbard and Archie Shepp, BRZZVLL eventually began to construct their own forms of free jazz in an attempt to return jazz to its primitive roots based around collective improvisation. New album ‘Waiho’ is BRZZVLL at its best: excellent psychedelic jazz-funk in which the band’s solid, characteristic sound comes forward. After two inspirational collaborations with poets and ‘Nuff Said brothers Anthony Joseph (‘Engines’) and Amir Sulaiman (‘First Let’s Dance’), BRZZVLL play the instrumental card. With ‘Waiho’, the band express their current cry for solidarity within music as well as their daily lives. Nowadays, music is too often used as an individual consumption product. The band centralise the group experience, both in the creation process and in the interaction with the audience when performing live, by being “in the moment” and lifting the music to a higher level, as one. 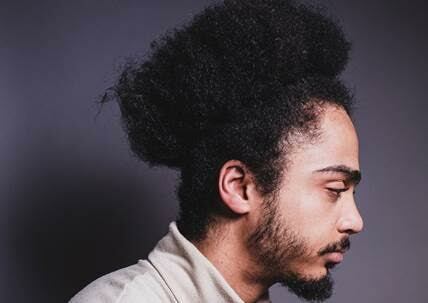 This way, BRZZVLL go back to the roots of jazz and funk. The innovative electronics and dub effects on the album encourage this heightened mood. The addition of a second drummer provokes an extra percussive layering and virtuosity. The compositions, inspired by surrealism, absurdism and mysticism, still leave room for improvisation and the collective creation of sound. Get carried away by contagious rhythms and immerse yourself in this delirious trip to a world beyond ours. Picking up numerous plaudits for their contribution to jazz back in Belgium, the band have performed extensively in their home country and have shared the stage with the likes of The Neville Brothers, Young Blood Brass Band, Marcus Miller and Alice Russell. Recently released on Sdban: René Costy ‘Expectancy’, ‘Let’s Get Swinging (Modern Jazz in Belgium)’, ‘Funky Chimes: Belgian Grooves from the 70’s’. Recently released on Sdban Ultra: Black Flower ‘Artifacts’, STUFF. ‘old dreams new planets’. Coming soon on Sdban: V/A – ‘Discophilia Belgica (Belgian Private Press Disco, Synthpop & Oddballs)’ + Jack Sels ‘Retrospective’. Coming soon on Sdban Ultra: de beren gieren ‘dug out skyscrapers’.